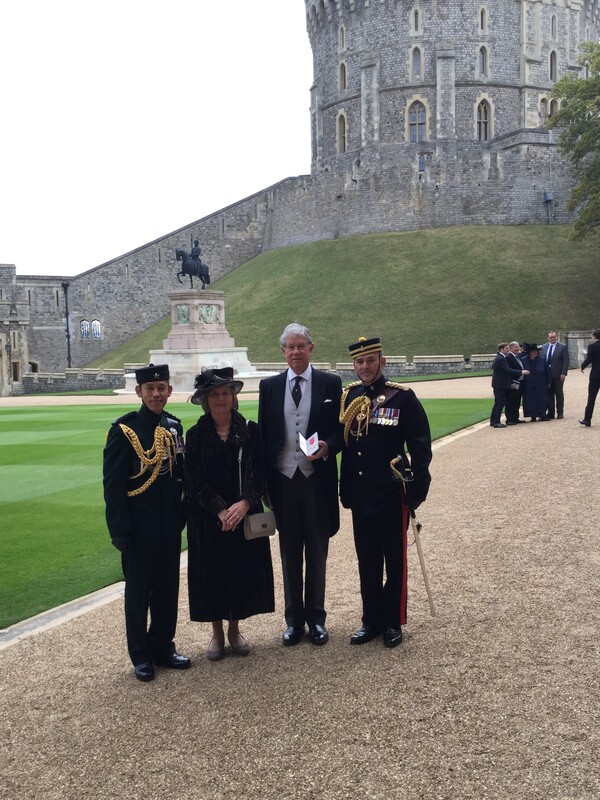 B rigadier John Anderson has been awarded an OBE by Her Majesty the Queen for his services to the Gurkha Regiments. 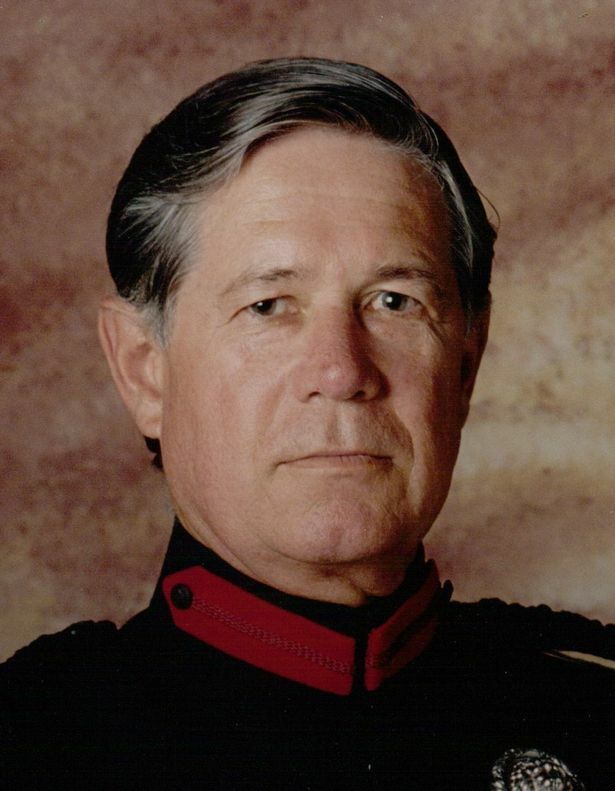 Brigadier Anderson served the Brigade from 1966 until 2000 having originally joined 6GR. He has been chairman of the Gurkha Brigade Association since November 2002, and also chaired the 6 Gurkha Rifles Regimental Trust since November 2004. Additionally he has served 11 years as a Trustee for the Gurkha Welfare Trust. Prior to this he was the CEO of Prostate Cancer UK from November 2003 to November 2008. 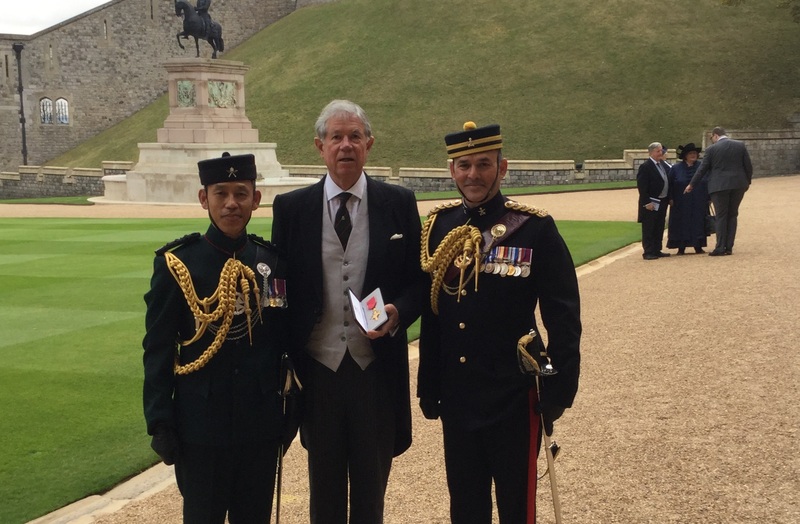 The honour was announced on the occasion of Her Majesty’s Birthday earlier this year and was awarded on Friday, attended by the current Queen’s Gurkha Orderly Officers. The Brigade would like to thank Brigadier Anderson for all that he has given and this honour is well deserved.